Dogs come in all shapes and sizes, each with their personalities, individual tendencies, and incredible uniqueness. These factors draw us to dogs as our protectors, family members, and best friends. Some dogs are suited best for herding, some for protecting families, and some for sending us warnings when something is not right. Among the many factors that distinguish dogs from one another is life expectancy. Among mammals, typically larger means longer living, however, with dogs the opposite usually seems to be true. Ultimately, large dog breeds age more quickly, and their lifespan is typically shorter than small dog breeds. Depending on the sources of research, dog breed life expectancies can vary; however, it seems that some agreement exists, in that multiple dog breeds having the same or very similar life expectancies. Another agreement is that mixed breed dogs tend to live longer than pure breeds. Here we count down the top ten longest living pure dog breeds, with the inclusion of dual breeds, in the #6 and #7 spots. In the #10 spot, we find the Beagle. 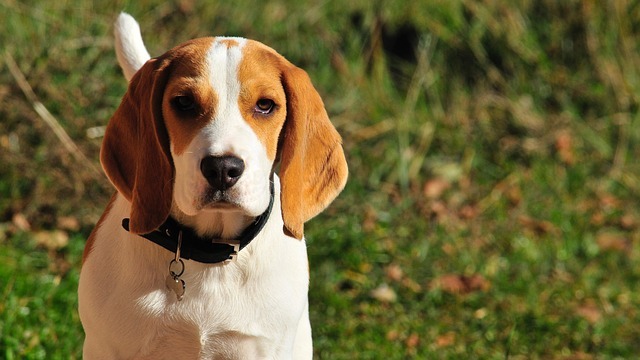 With a standard life expectancy of 12 to 15 years, this affectionate, intelligent, and energetic breed is great for families, however, it is important to remember that Beagles have been bred for hunting and are governed by their nose. Special care must be taken to keep this breed safe as they are instinctively compelled to follow smells – no matter where those smells may lead. In spot #9 is the Dachshund. With an average life expectancy of 13 – 15 years, this clever, adorable, and loving breed can also be a handful when it comes to house training. Though many families have happily homed this breed, their characteristics tend to better poise them as companions in homes without children. 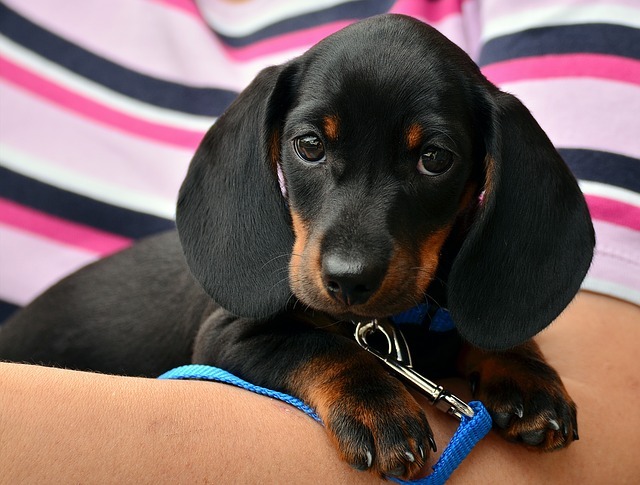 The Dachshund is a very adaptable and affectionate breed with a great ability to fulfill a watchdog role. Their tendency to bark loudly when they are suspicious – of anything – makes them ideal for providing a warning signal to their human companions. In the #8 spot is the Pomeranian. This cute, affectionate, and outgoing breed is one of the smallest on the list and has an average life expectancy of 13 – 15 years. This little bundle of energy can be difficult to house train and keep quiet, however, proper training will facilitate success in both areas. As you can see, this breed has a great deal of hair and should be brushed regularly but grooming the hair shorter is always an option. 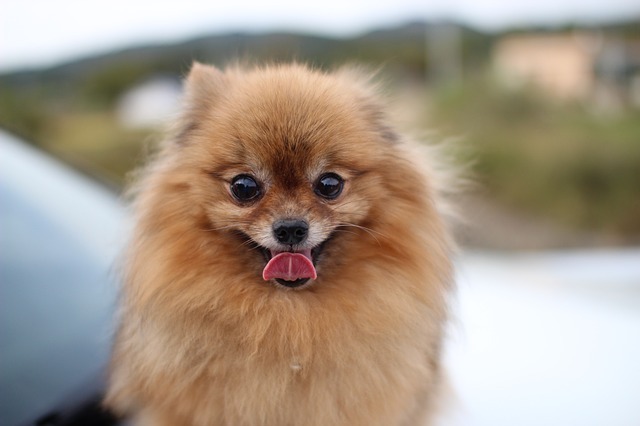 As an indoor breed, the Pomeranian makes a great addition to virtually any family, even one with cats. 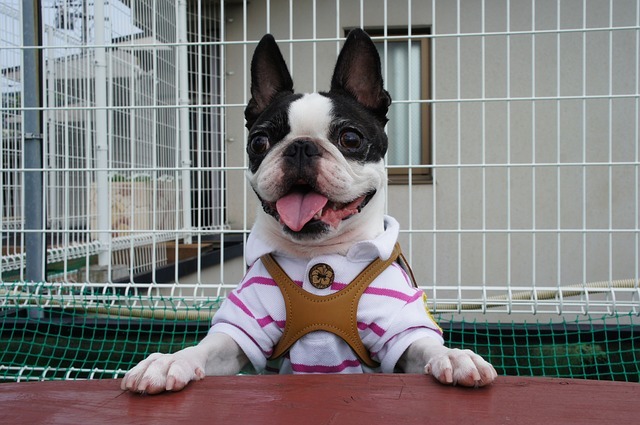 Spot #7 on the list is home to two breeds – the Shih Tzu and the Boston Terrier. These two breeds are ranked in tandem given their similar life expectancies and their popularity among dog enthusiasts. 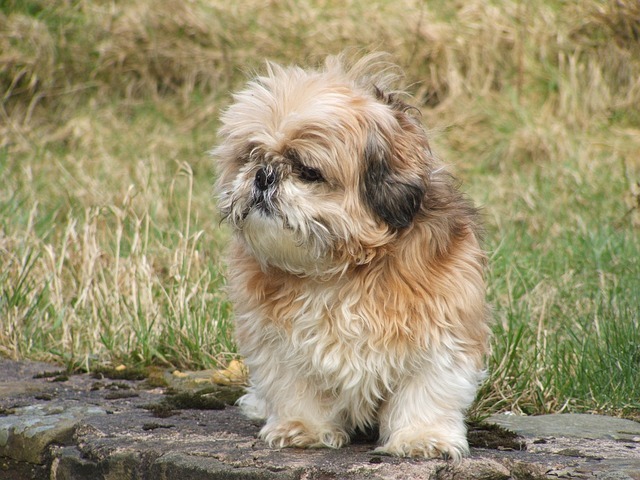 The Shih Tzu is listed first, with an average lifespan of 12 – 16 years. This breed holds many positive characteristics. They are typically very social and are accepting of other dogs and even cats, however, their tolerance for children is sometimes lacking. They are very adaptable, affectionate, and intelligent which makes them ideal as a companion. 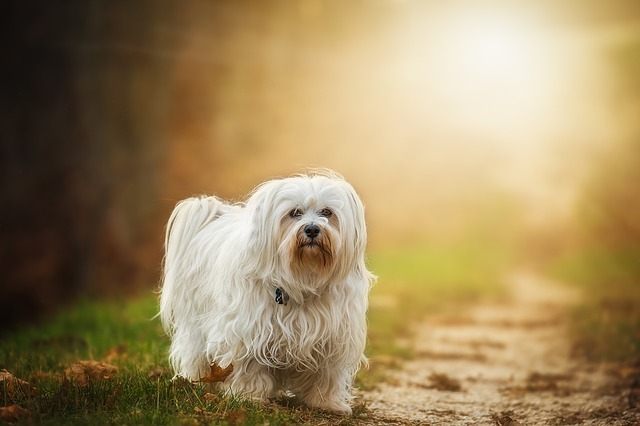 This breed does have a few considerations, however, such as the tendency to bark a great deal and the need for regular grooming. This extra care may be an acceptable trade-off, given their territorial tendencies and watchdog capabilities – there is little doubt this breed will be sure to warn their humans when something is amiss. The Boston Terrier, with an average lifespan of 11 – 16 years, may be one of the best family dogs in virtually any situation. This very friendly breed is typically accepting of other pets in the home, children, and even strangers. They are energetic and intelligent and can make excellent watchdogs, though their tendency to bark is lower than many other breeds. This breed is also very easy to care for, with minimal shedding and grooming needs. They can be territorial; however, they are trainable which makes this breed ideal for almost anyone. In spot #6, both the Pembroke Welsh Corgi and Siberian Husky reside. These two breeds are ranked together on the list, given their similar life expectancies though their characteristics tend to differ. 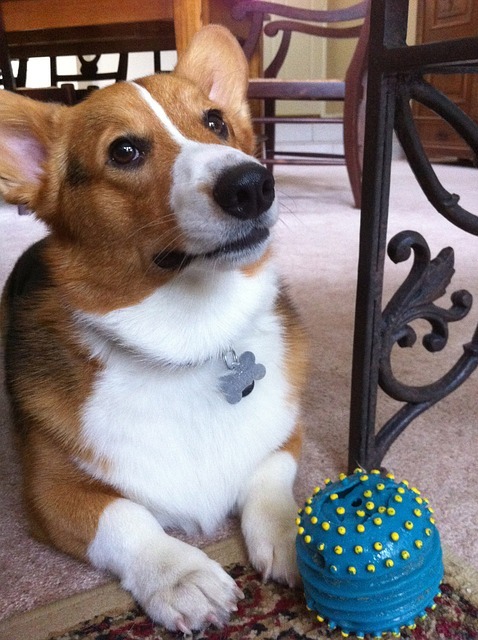 The Pembroke Welsh Corgi, with an average lifespan of 12 – 15 years, is an impressive breed with many attributes considered positive in a family pet. This breed is intelligent, playful, adaptable, affectionate, and very trainable. They are very accepting of cats and children and, to a slightly lesser degree, other dogs. Though they tend to bark a great deal, this can be remedied by training. Their voice, when employed, facilitates their watchdog ability and is an indication of their tendency to be territorial. Though this breed does shed a great deal, it can be an ideal addition to virtually any family, in any home. The Siberian Husky, with an average lifespan of 12 – 15 years, is a breed that tends to be larger than many on the list. This wolf-like breed is very intelligent and affectionate and is accepting of children and other dogs. They are playful and require a high level of exercise and may make a great addition to families who have the time to care for them properly and the space to allow them to be active. This breed does shed but that is a minimal cost for the joy this breed would likely bring to its humans. In spot #5 we find the Havanese. This breed has an average lifespan of 14 – 16 years. Yet another breed that may be ideal in many family situations, this breed is very social and affectionate. Their adaptability, intelligence, and trainability make them very happy additions to a family home. The breed is very playful and accepting of children, cats, and other dogs and will surely do all it can to keep everyone in the family safe with its tendency to be a territorial watchdog. 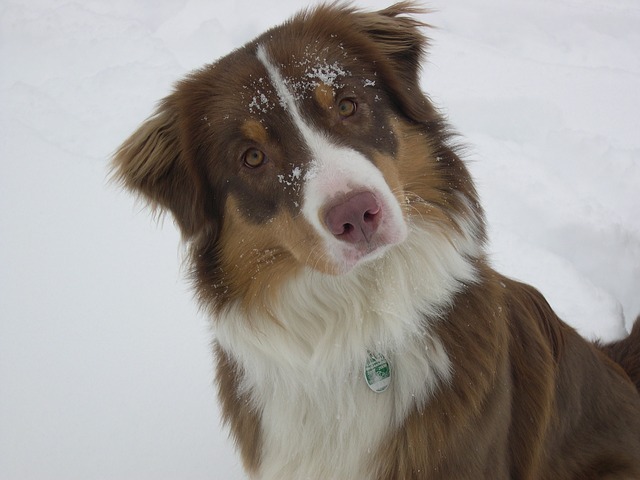 The Australian Shepherd holds spot #4 with an average life expectancy of 12 – 17+ years. This beautiful breed is another larger-than-many breed on the list. Though some of the other breeds may offer many ideal characteristics, this breed may be the all-around best. It seems this breed has size, personality, and companionability on its side. This breed is adaptable, affectionate, intelligent, playful, and great with children. Their trainability, high need for exercise, and social nature make them ideal for keeping the family active and involved. As great watchdogs, they are territorial and will absolutely alarm their humans to anything that is out of order – including strangers. With less tolerance than others to cats and other dogs, this breed can be socialized with other pets. Even though this breed does shed some, it is a low price to pay for such an amazing companion. 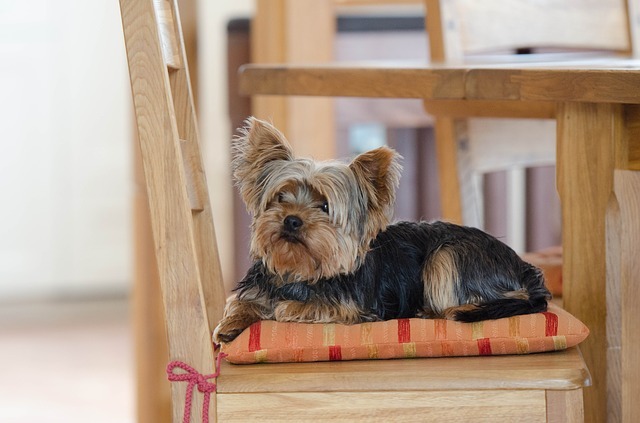 Spot #3 is reserved for the Yorkshire Terrier, with an average life expectancy of 14 – 17+ years. This adorable breed is social, affectionate, and intelligent with a tendency to consistently voice opinions. 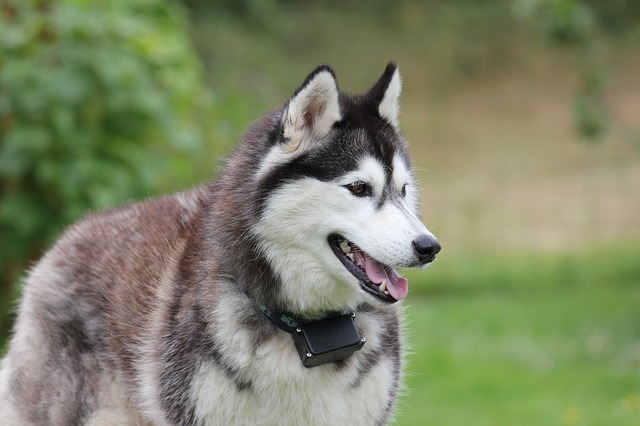 They can be territorial and make great warning dogs, ensuring their humans are aware of their concerns. Though this breed is accepting of cats, other dogs and children are not typically well received given the dog’s small size and tendency to be irritable with too much excitement. 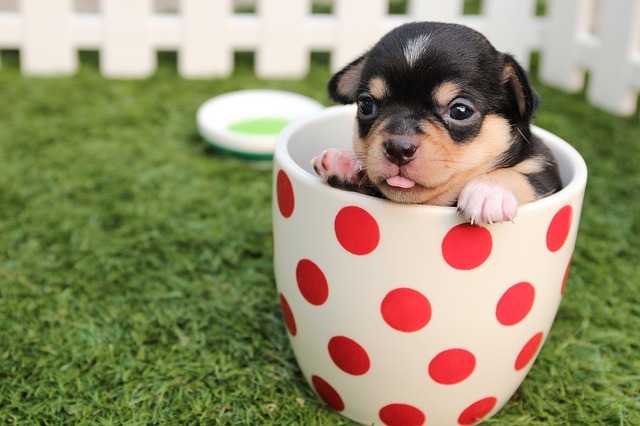 In spot #2 is the Chihuahua, with an average lifespan of 16 – 17+ years. This breed comes in a wide variety of colors but their personalities are largely similar. They are adaptable, affectionate, and social with their humans as well as cats that may share the home. Other dogs and children, however, are not a good mix for this breed, given their tendencies to be territorial and bite when frightened or surprised. House training and excessive barking are two considerations that must be focused upon, as well as socialization from puppyhood, to avoid tyrant-like behavior as they mature. 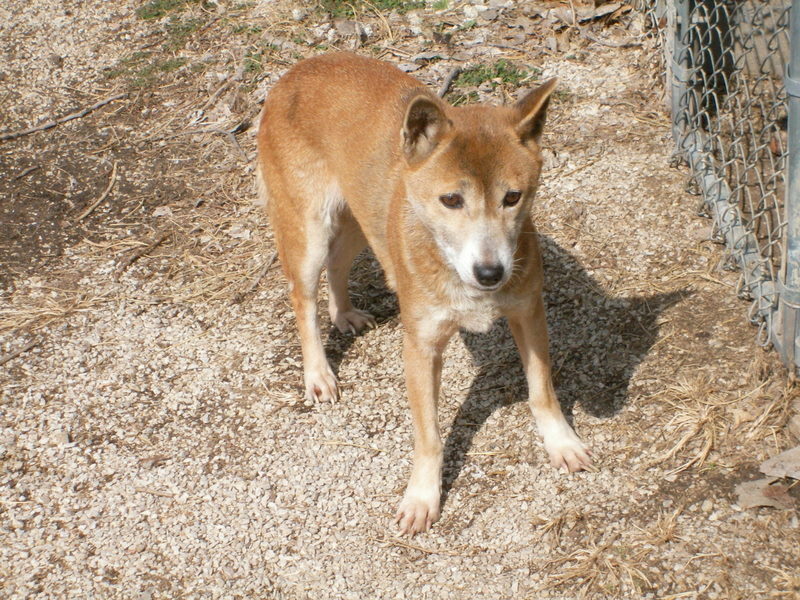 Finally, ranking #1 on the list of the longest living dog breeds is the New Guinea Singing Dog. This rare and largely wild breed has an average life expectancy of 18 – 20 years. The breed’s inclusion on this list is important for two reasons. First, though this dog is a wild breed, some have been successfully domesticated. Second, this breed holds a vulnerable status and is very close to being endangered. This breed is not recommended for most people and special considerations must be taken before seeking one for a home. Socialization as a puppy is imperative as this breed tends to be aggressive with other pets. This breed needs a great deal of exercise and must be consistently monitored, given the very strong, wild instinct to hunt. One of the most interesting characteristics of this breed is their very unique and musical voices. These “singing voices,” are unique to the breed as well as unique to each individual dog. Named for their ability to “sing,” this breed is in danger of extinction and, even though it may not become the next perfect dog breed for families, it is likely awareness of the breed’s threat of extinction may lead to an increase in population, more scientific research, and a better understanding of its suitability as a pet. It is important to reiterate that this breed is not recommended for most homes and more research is needed to further understand the breed. A great need exists for this breed to be saved from extinction and better understood. Currently, this breed is acknowledged as an exotic pet and great care must be taken in providing a suitable home. As you can see, the majority of the dogs on this list are those of smaller size, but for those of us who prefer larger dog breeds, there is good news. Many larger breeds, such as; the Shorthaired Pointer, Shetland Sheepdog, Poodle, Labrador Retriever, German Shepherd, Golden Retriever, and Doberman Pinscher have life expectancies that are not far behind.